We all know that Tata Consultancy Services (TCS) is bigger than Infosys, the Number Two in India's IT services ranking. The question that looms in the new financial year is this: Is TCS also better in an unsurpassable way? There is a difference between being bigger and better, and the latter may take you to a position that helps you close the gap with a leader. 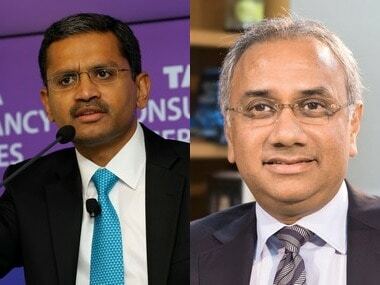 With a 19 percent revenue growth in annual terms on a high base as it crosses a $20-billion threshold in revenues, TCS is like a flying elephant after the latest quarterly results in which it has shown the highest growth in 15 quarters. Infosys' revenue growth at 17.2 percent annually is not far behind, but the profit figures show a critical divergence. 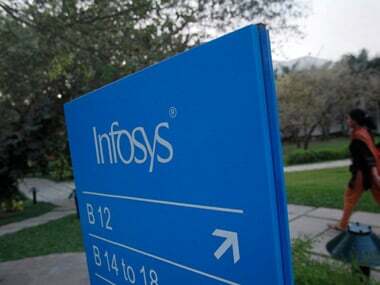 Infosys's full-year net profit is down 3.9 percent while that of TCS has zoomed 21.9 percent. A closer look at the latest quarter shows TCS' net profit up 17.7 percent while Infosys' is up 10.5 percent. We would like to think Infosys is closing the gap, but there is a long way to go. As both of India's software darlings enter a new fiscal year in a changed global and technological environment, it seems Infosys can best be described as 'under control' after years of management tumult linked to its founders and a CEO call that went wrong when the now departed Vishal Sikka tried to change the fundamental DNA of Bangalore-based Infosys. But what it needs badly now is a cognitive leap, and 2019/20 may be the year in which Salil Parekh, Sikka's successor, has to see if Infosys can make the good-to-great transition in the new digital age. The numbers show TCS maintaining a clear lead in profit margins and hiring far more people than Infosys—two indicators that show it is bigger AND better. Infosys has basically met its own outlook and analyst expectations, but if it is to return as India's darling that it became when it listed on the Nasdaq 20 years ago before walking to the less glamorous New York Stock Exchange, it has to take big bets and bold decisions. All eyes will be on Parekh for that. A 6 percent salary hike to Infosys employees on an average is barely in keeping with inflation. The number is indicative of a survival mode thinking in Bangalore. An attrition rate of 20 percent in a company that used to be a preferred employer shows something terribly out-of-date in thinking. 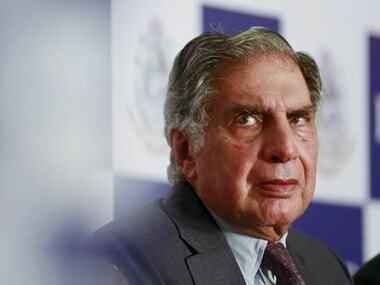 In my poetic imagination, I visualise the company hiring the now-retired chairman of Tata Sons, Ratan Tata, as an advisor on how to keep the staff motivated. In hindsight, Infosys needs a combination of old-world charm and new-age thinking to come to grips with the idea that is a people-oriented business that is facing competition amid a slew of new technologies that offer both challenges and opportunities. What do the Tatas know that the Infosys board does not? 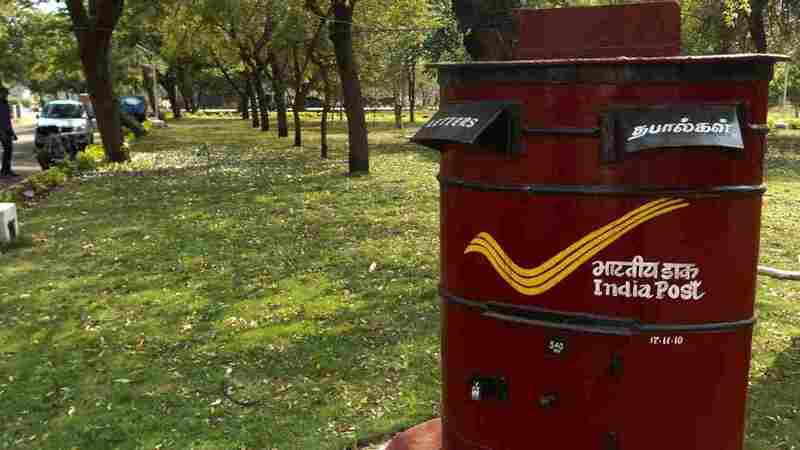 We can certainly mention all issues common to the IT industry—such as US economic growth or its visa regime—as we analyse the sector, but they are less relevant as we compare the two titans. We know that after the Sikka era, troubles involving a bunch of founders trying to keep Infosys under their influence, Parekh started with a handicap. He has done well to consolidate the business. It is time for him to seek and the board to give him a leeway to take bold decisions. For someone who is not a shareholder but a watcher of a national icon, the game at Infosys seems tame. Fifteen months into his new job, Parekh has shown a clear focus to scale up on the low-hanging big opportunity in the business segment broadly known as 'digital'. Shareholders are reasonably happy as well. Some of the legacy issues have seen the exit of some old guard executives. TCS is cruising away, while the question to ask is: What next, dear Infy? Show us some magic.